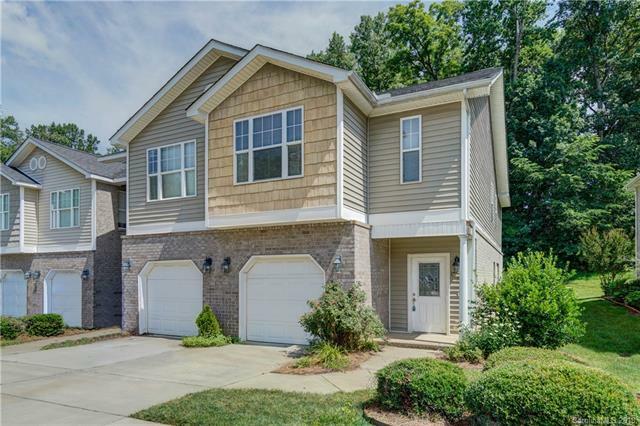 Spacious 3 Bedroom 2.5 bath end unit townhome with a one car garage located across from Bellingham Park. Openfloor plan with kitchen overlooking great room and dining area. Master bedroom has a sitting area and walk-incloset. Master bathroom offers a dual vanity with a tub/shower combo. Private patio with community Gazebo. Offered by Stikeleather Realty & Auction. Copyright 2019 Carolina Multiple Listing Services. All rights reserved.